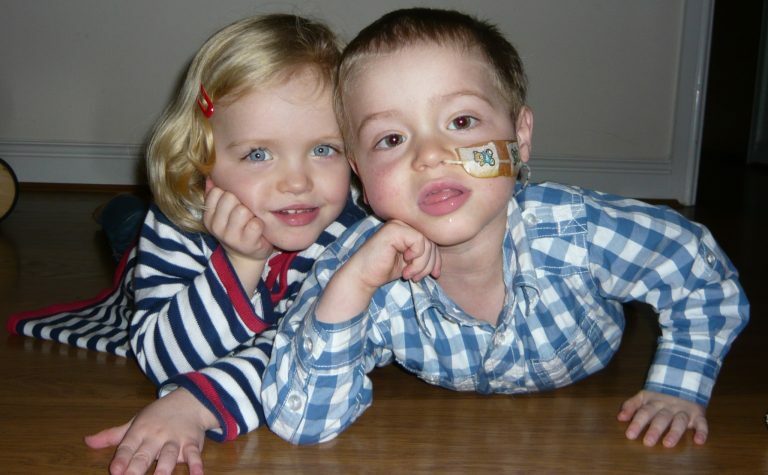 One of the drugs used in the treatment of leukaemia is called Asparaginase, and helps in the treatment of many children. However, it can cause inflammation of the pancreas, and once children have developed this they can’t take it anymore. This project aims to find ways to protect pancreatic cells from the effects of this vital drug. Our funding is helping doctors look at ways to protect pancreatic cells from the side-effects of a key anti-leukaemia drug, and offer alternative treatments to those children most likely to develop problems. Asparaginase is a vital anti-leukaemia drug, and forms an important part of the chemotherapy programme of most young people with leukaemia. However, it can cause pancreatitis, which is a serious inflammation of the pancreas, and once children develop this they cannot receive any more of the drug, which can then compromise their overall treatment. 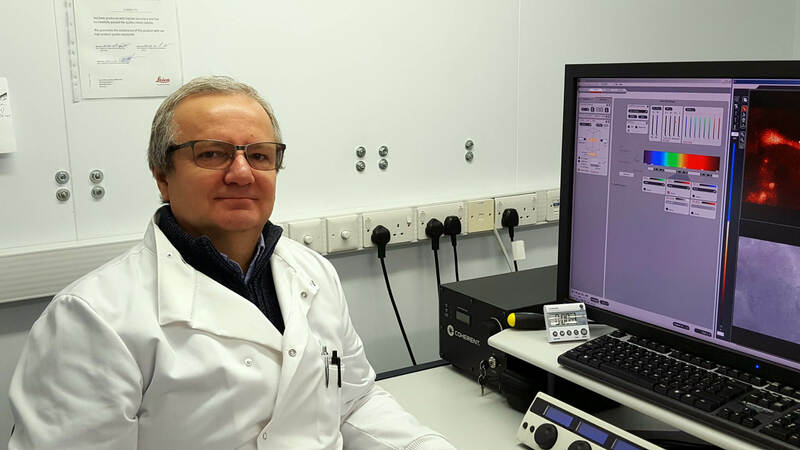 Dr Oleg Gerasimenko and his colleagues at Cardiff University are examining the ways in which Asparaginase causes pancreatitis, with the aim of protecting pancreatic cells from the effects of the drug. They have already shown that reduction of calcium levels improves the survival of pancreatic cells treated with alcohol or bile. Their early experiments have shown that these approaches can also protect pancreatic cells from the side-effects of the drug. The team will be testing two very promising approaches for the treatment of acute pancreatitis. Both of these has the potential to improve future treatments for children with leukaemia, and will help them avoid the side-effects. They are also working to develop ways of recognising which children are likely to get pancreatitis before they are exposed to Asparaginase, an approach that will enable doctors to offer alternative courses of treatment. Dr Oleg Gerasimenko is one of the UK’s leading experts on acute pancreatitis. Together with his colleague Dr Julia Gerasimenko, he has advanced our understanding of the condition. Theirs is one of the leading laboratories in the field, and has a very strong international reputation. To help their work make a successful move to clinical practice, the team in Cardiff is collaborating with Dr Sujith Samarasinghe, Consultant Paediatric Haematologist at Great Ormond Street Hospital, and one of the UK’s leading authorities on the problems that certain types of treatment can cause.